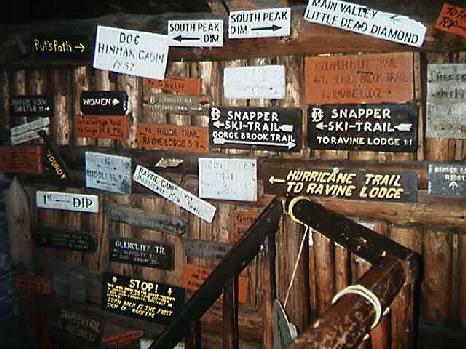 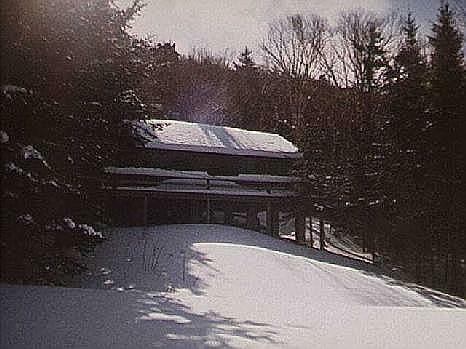 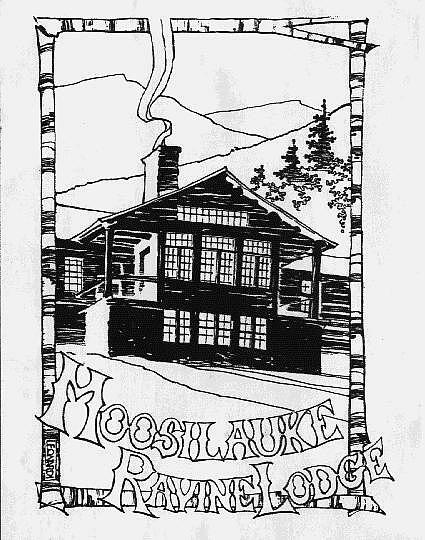 The Ravine Lodge was built in 1938 by C. Ross McKenney, Woodcraft advisor to the Dartmouth Outing Club. 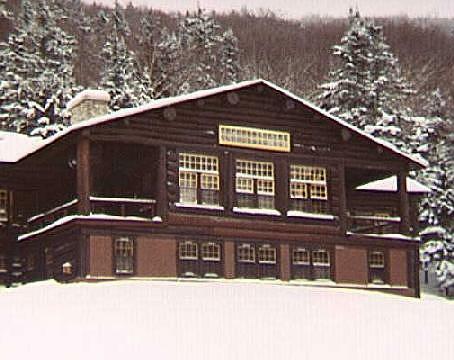 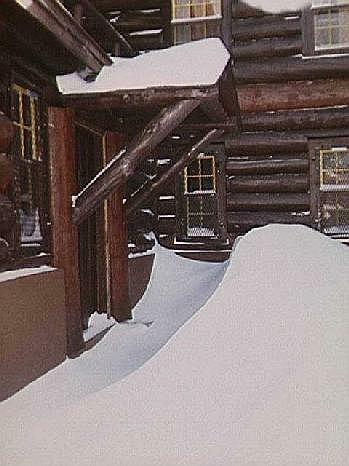 It was used as a ski lodge through the 1950's then sat nearly abandoned in the 60's. 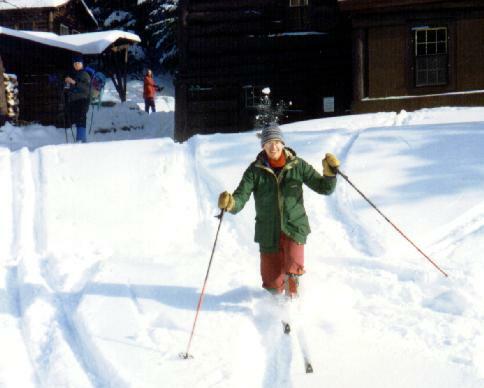 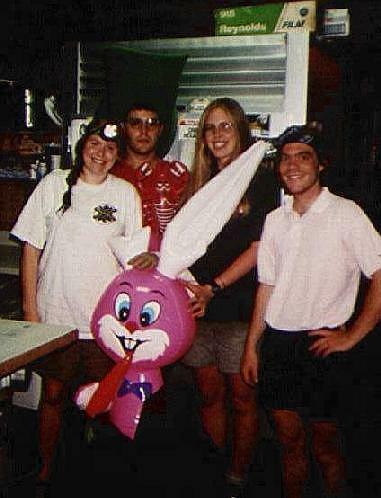 In the early 1970's, Al Merrill, the director of Outdoor Programs began revitalizing the Lodge and running it in the summers for the Dartmouth College family. 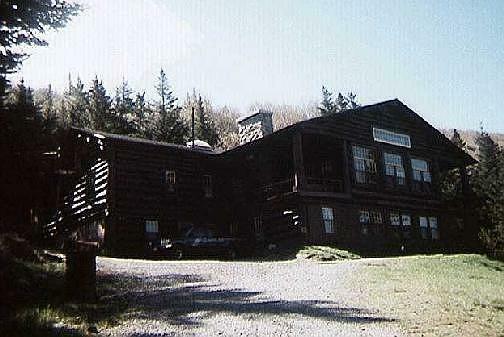 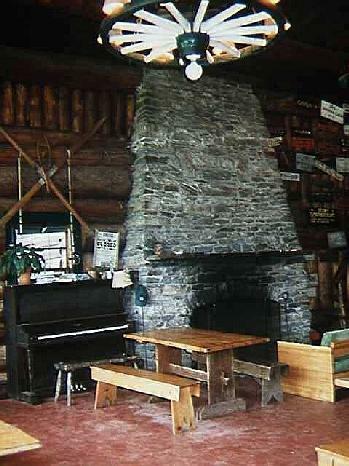 The Lodge sleeps 80 in several rooms, lofts, and four bunkhouses. 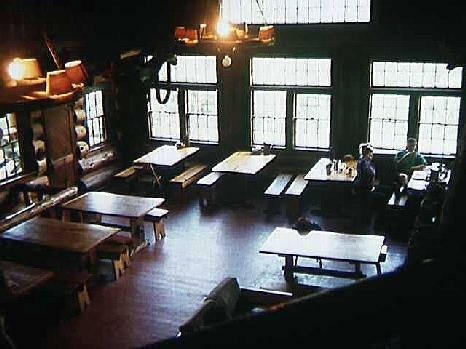 The main room can seat up to 100 for dinner. 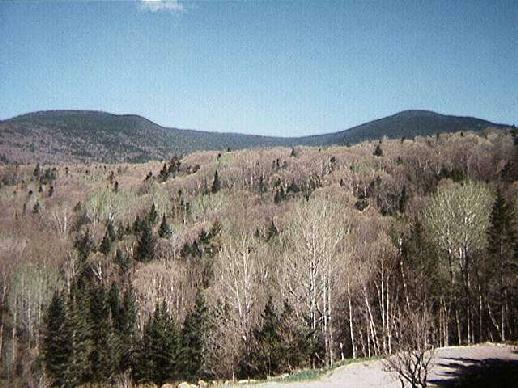 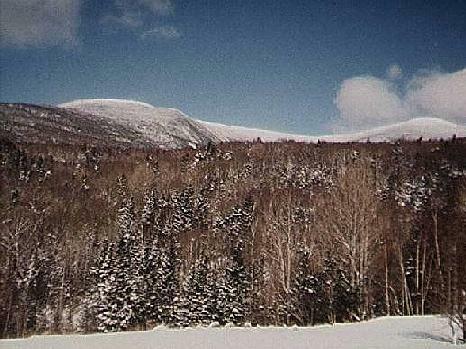 It is located at the base of Mt Moosilauke by the start of the Gorge Brook, Snapper, and Asquam Ridge trails. 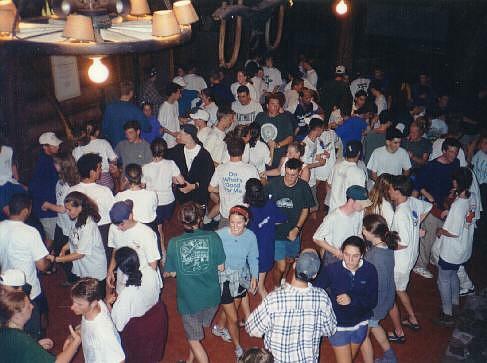 There is a crew comprised of Dartmouth students and recent grads that cook, clean, and entertain the guests. 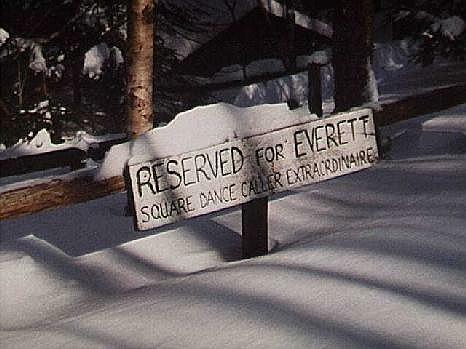 Freshmen Trips - Dancing with Everett!